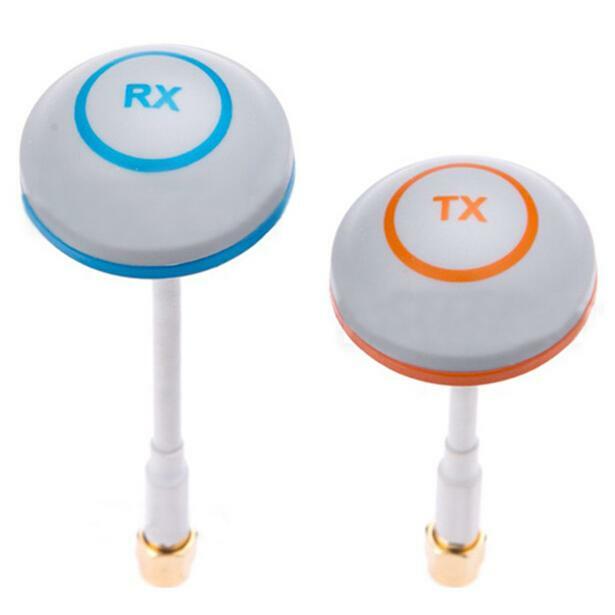 mushroom, Tx side splits at 120 degrees and Rx side splits at 90 degrees, don't put them on the wrong side! 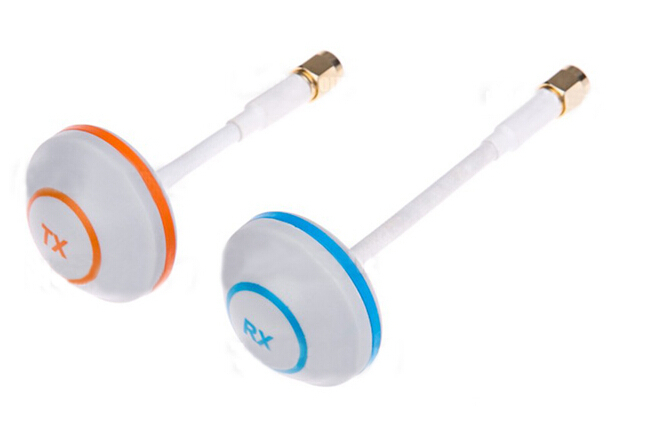 Both are designed to cover full 360 degrees, so you don't get any blind spot in the sky. 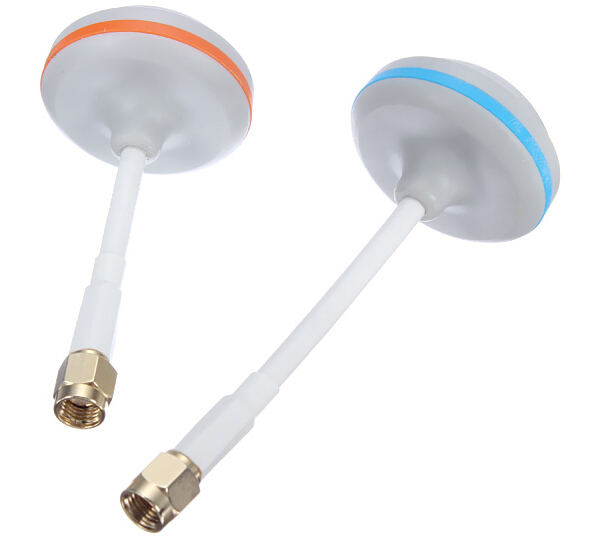 They look a bit strange, but the clover leaf design really solve problems like we have on old TVs, like color shift and double vision... if you were using the ordinary black antenna and having those problems, try this mushroom, it makes a huge difference! 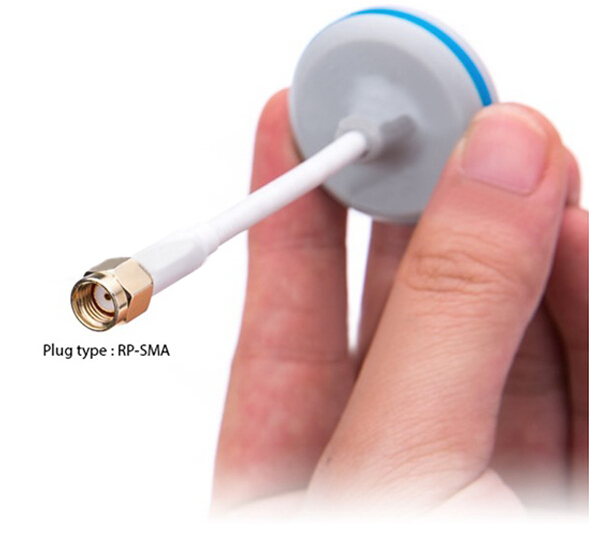 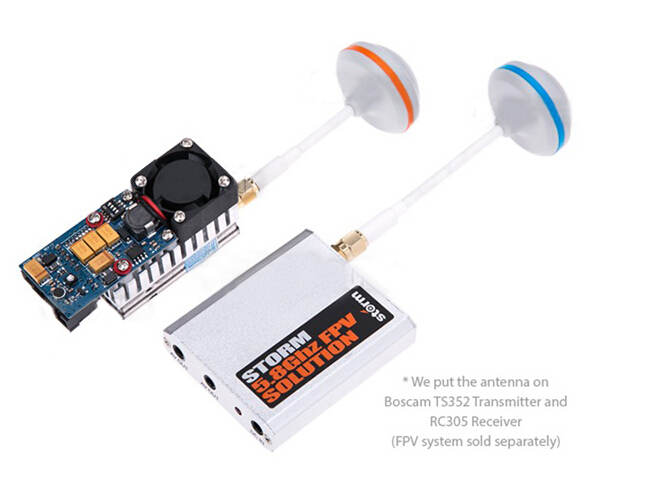 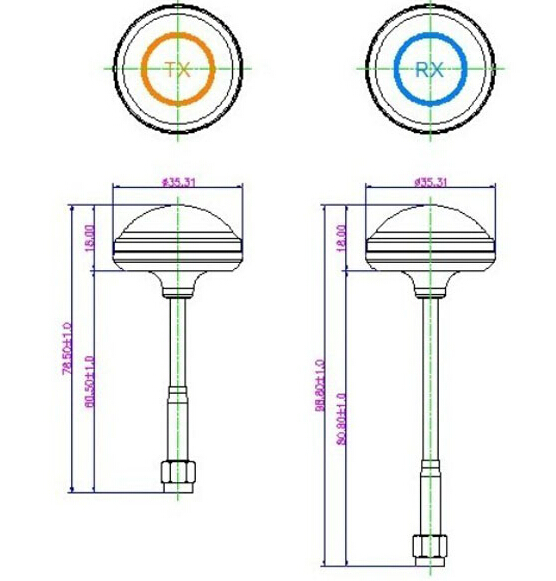 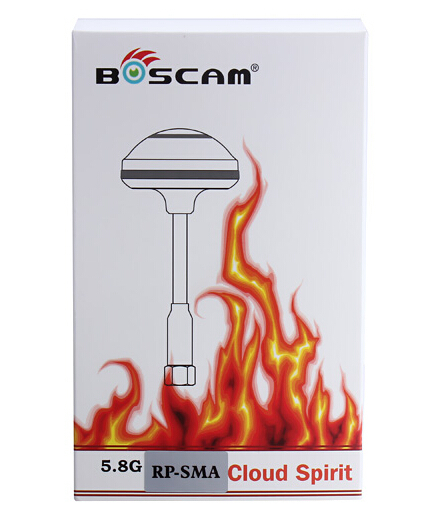 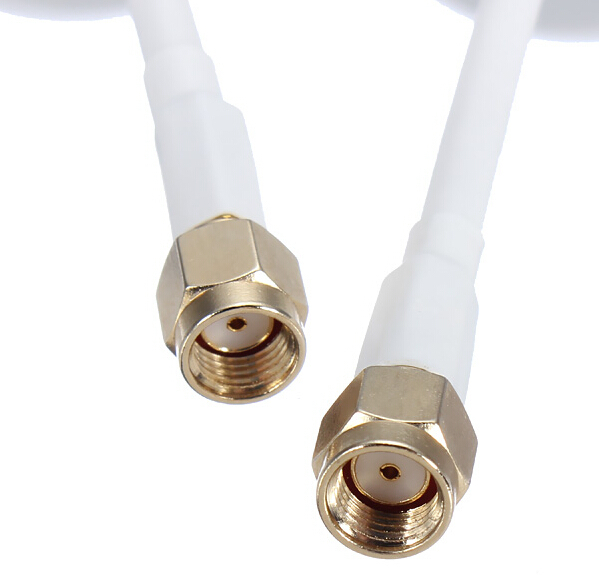 Besides, this design increase efficiency of the system, you will get longer range than those single antennas.